Gun Digest is the source for firearms news, pricing and guns for sale. Readers benefit from in-depth editorial expert advice, show reviews and practical how-to instructions. Subscriptions are the First Amendment way to stand up for your Second Amendment rights. Click here to begin your subscription to Gun Digest. 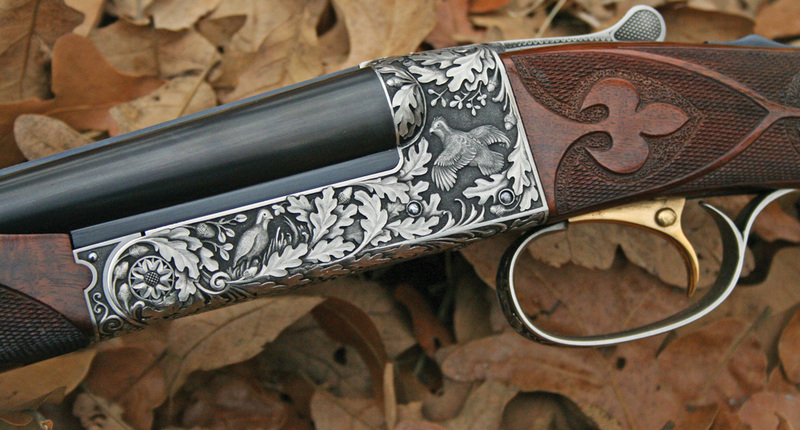 Choosing the right load for cowboy action shooting just got easier, writes Dave Morelli. Century International Arms’ CETME has a storied past and proves to be a solid shooter. Jerry Ahern takes a look.